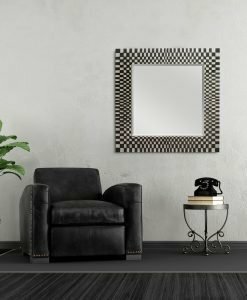 Ornate wall designs can make a huge impact on the interiors of the house. 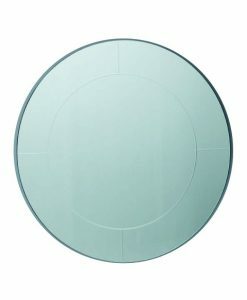 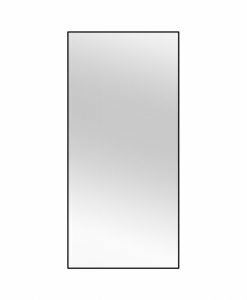 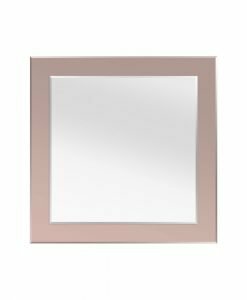 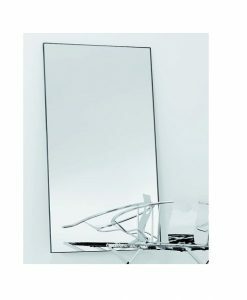 One such piece that can change the overall look of your room is the Contemporary Art Deco Cienna Mirror. 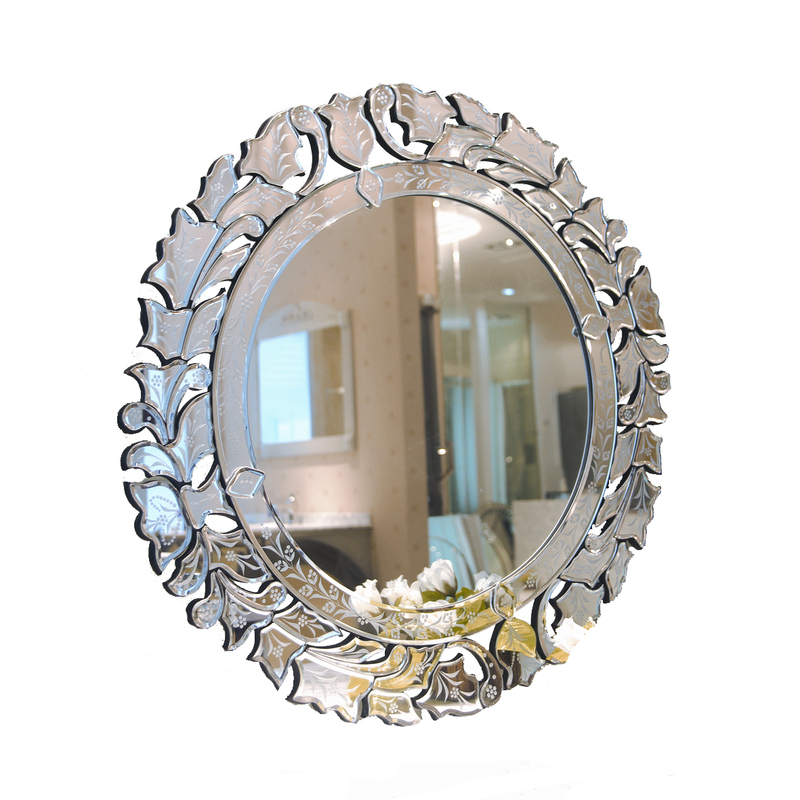 This beautifully designed round mirror comes with a circular frame on which beautiful leaf-shaped ornate designs are attached. 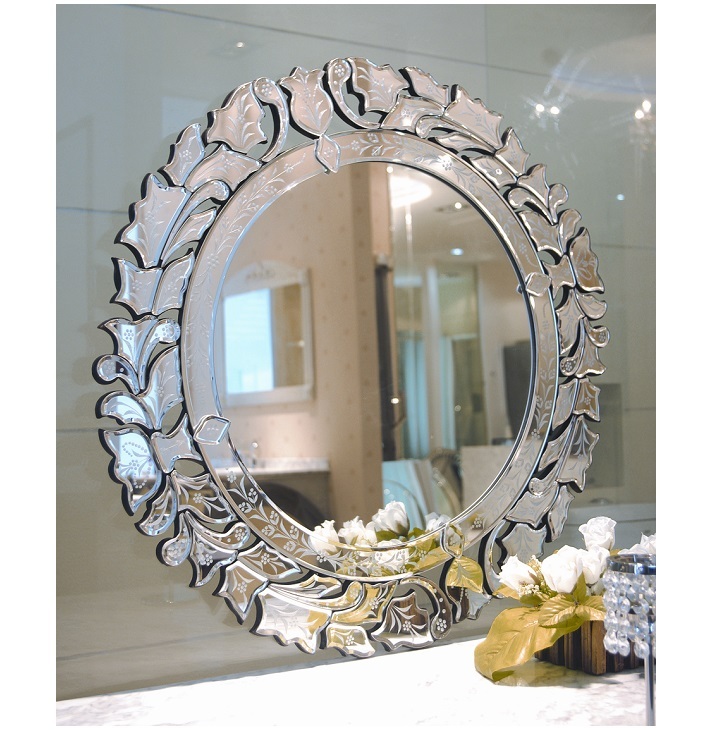 This design, as well as the frame, comes with dull work in floral design that adds to the graceful look of the mirror. 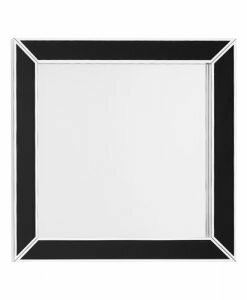 The frame is at a raised position from the mirror thus highlighting the beautiful work. 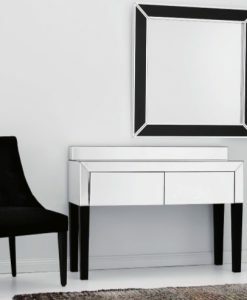 This stunning art déco piece can be used to enhance the look of your living room, foyer or dining area. 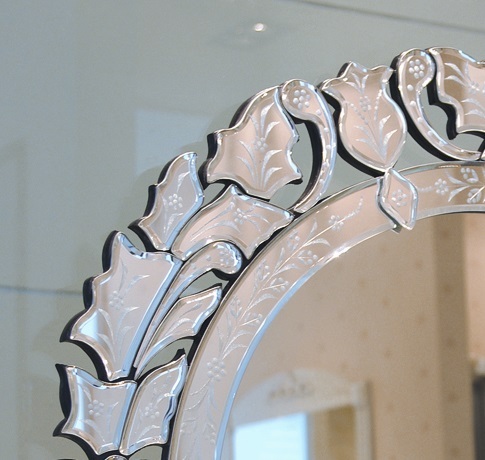 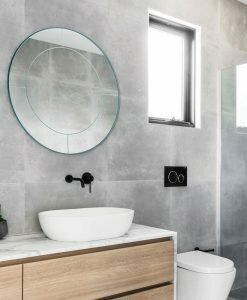 The silver finish of the work blends in well with the glossy texture of the mirror thus enhancing the entire piece. 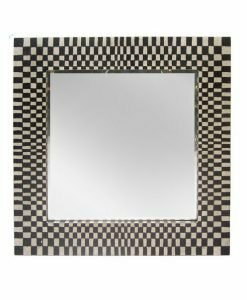 Place it in the living room above the sofa, or in the foyer above the console table, it is sure to grab the attention of all.